JJ Fencing and Decks was established in 2007 by Justin Ewing and his wife, Danielle. 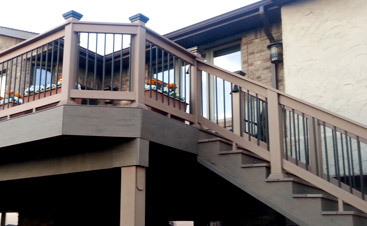 Justin has been serving Northern Colorado with his knowledge and experience of decking and fencing for the past fifteen years. 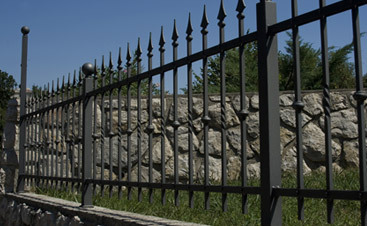 We are proud to be one of the region’s premier family owned fence and deck companies, and we believe that our passion for outstanding craftsmanship and customer service is portrayed every day in our company. Today, the company continues to grow by providing excellent products and services to its many customers throughout the Northern Colorado region. We invite you to learn more about our company and discover how we can help you with all of your fencing and decking needs. 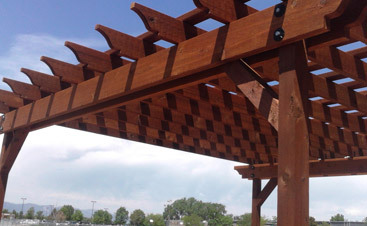 Please contact us today to learn more about our decking installers and how we can help you!